Hello Guys! You can find dls and fts kits etc. in this site. 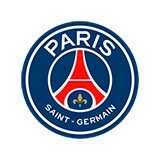 So I am sharing with you Paris Saint-Germain 2017-2018 kits and logo below. 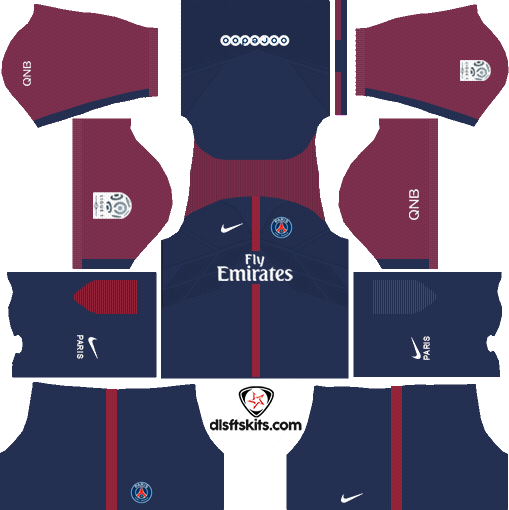 You can copy home and away kits urls below. Share and comment please. Thanks for visit. 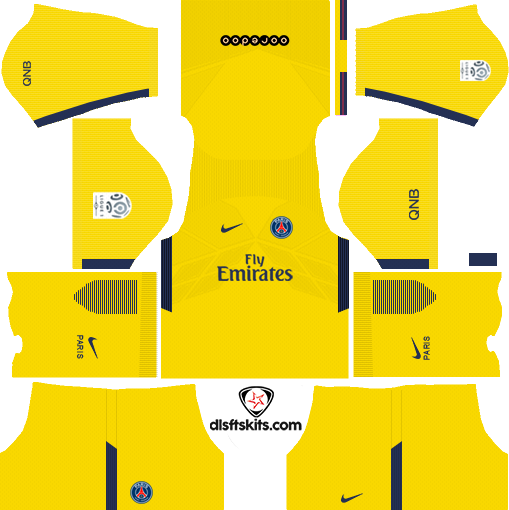 If you want some kits please comment. 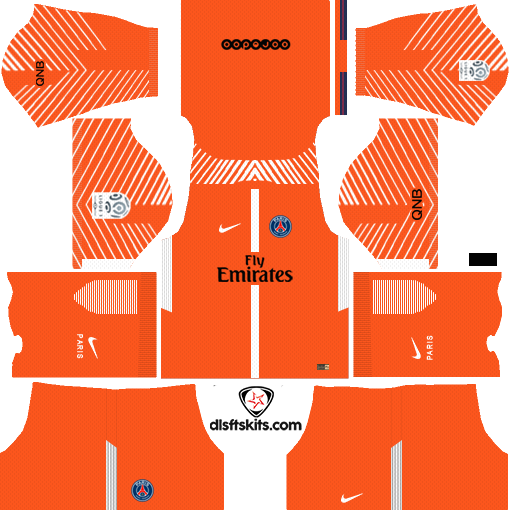 If you want send a kit to me. Use drawer menu on left and click "Send Kit".